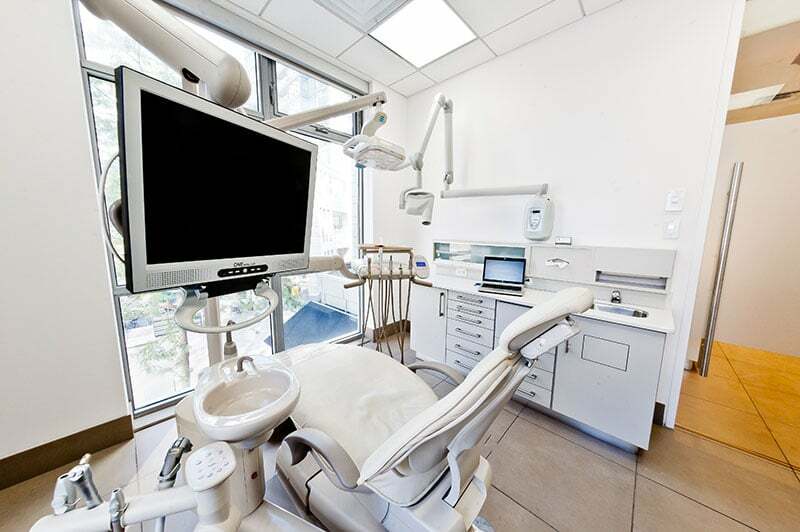 Dr. Jordan Soll and his staff are extremely proud of the services offered at Central Dental Group. 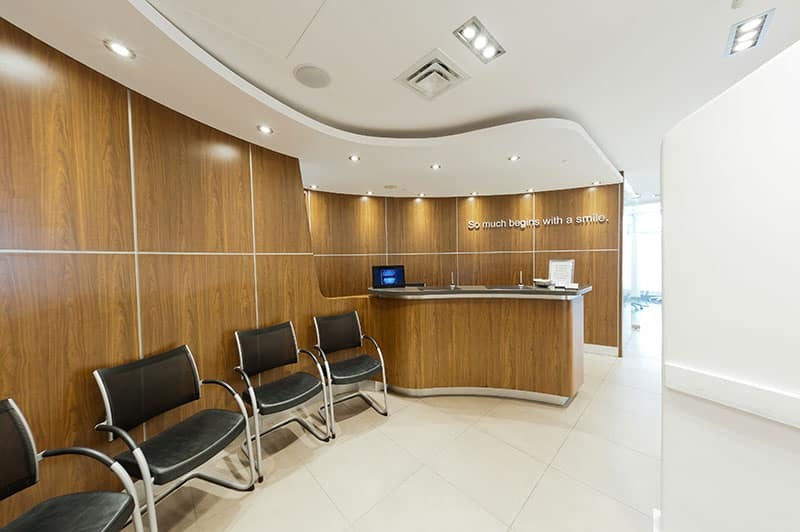 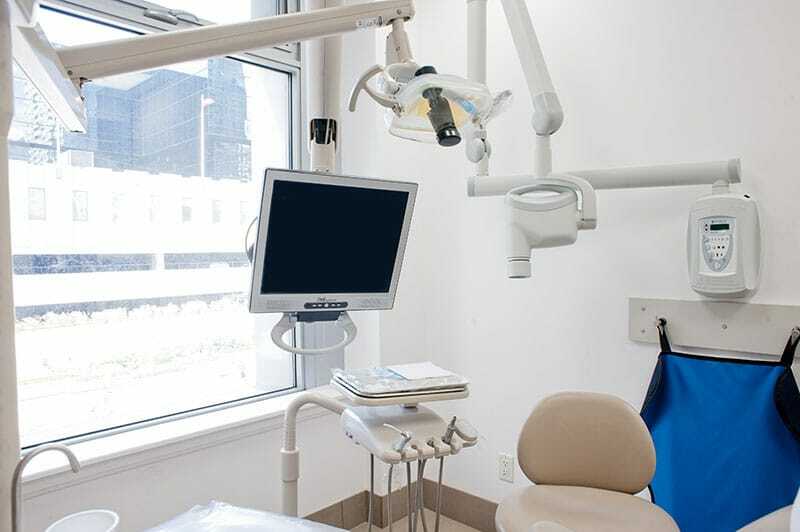 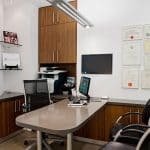 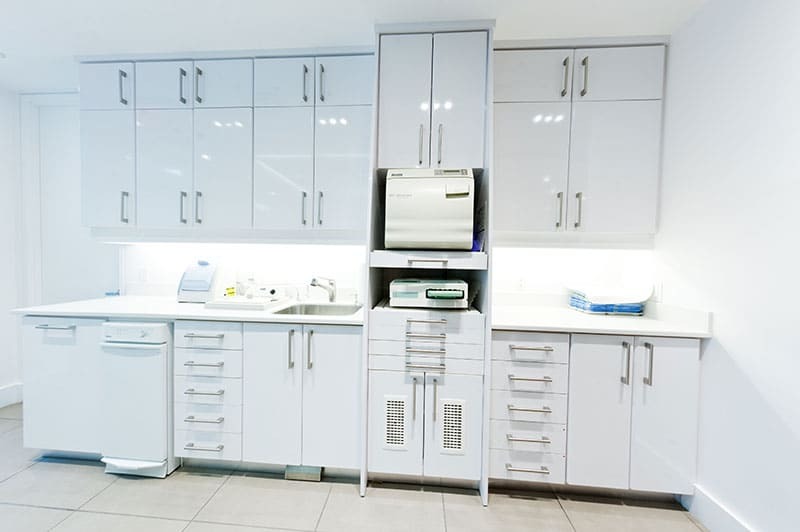 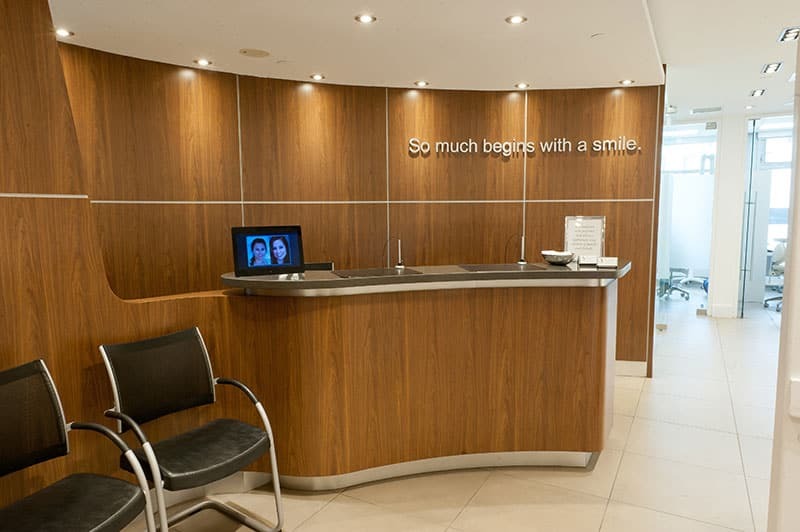 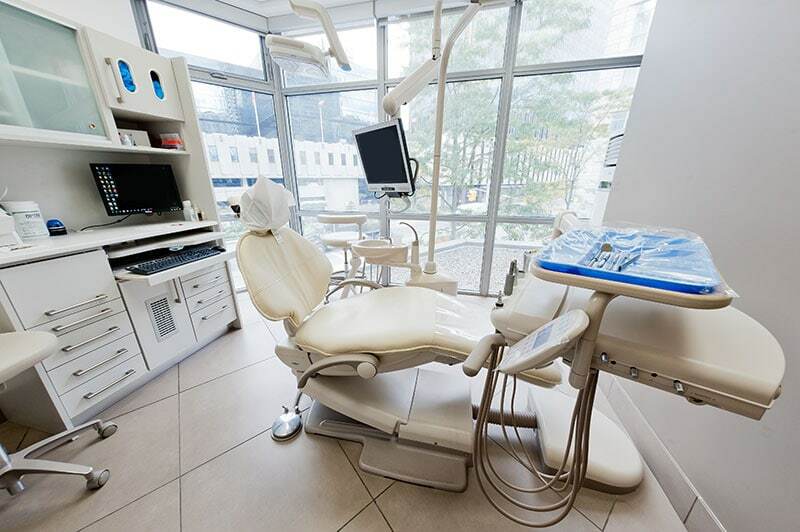 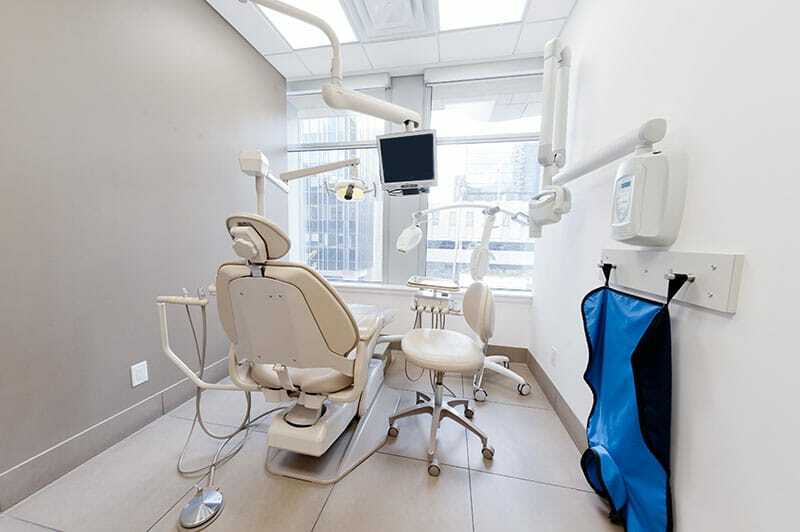 Our modern facility in Midtown Toronto serves patients from vibrant Yonge and Eglington area with friendly, courteous assistance. 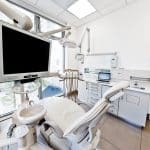 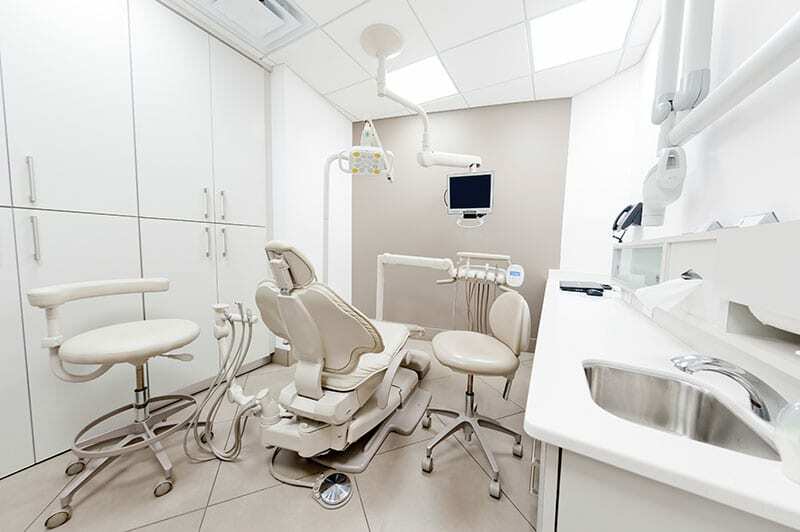 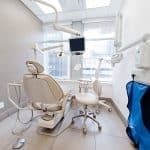 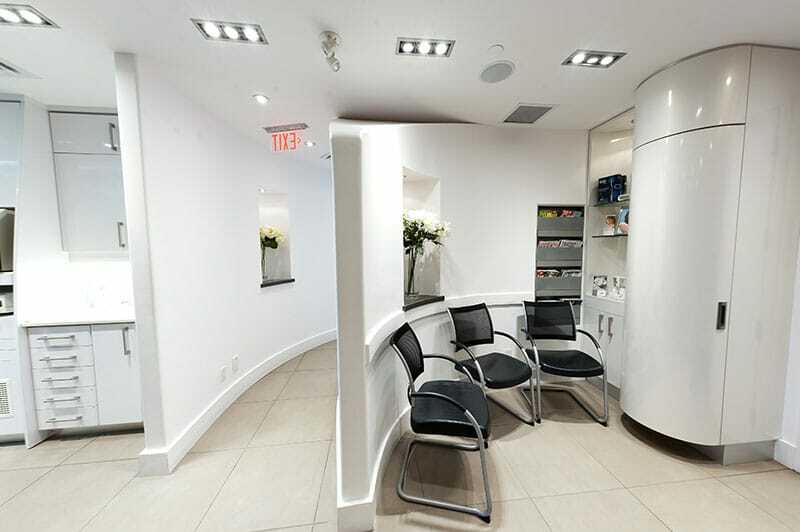 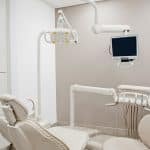 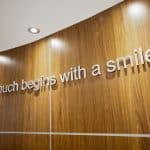 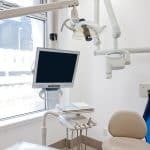 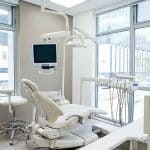 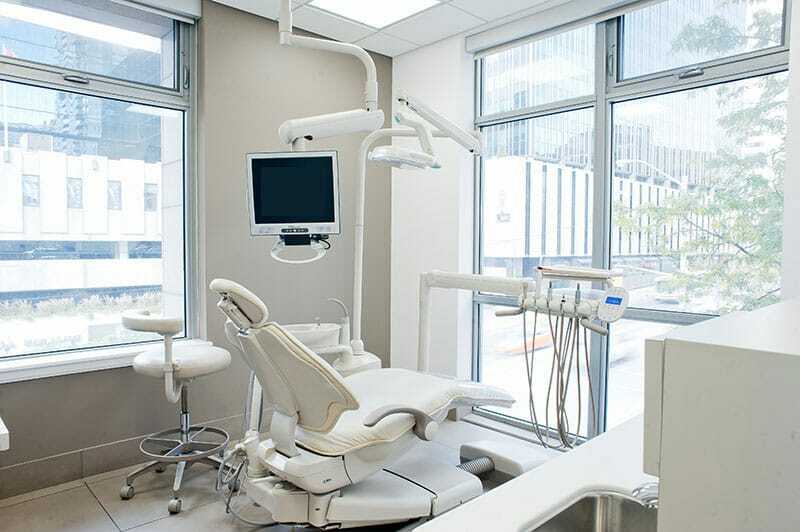 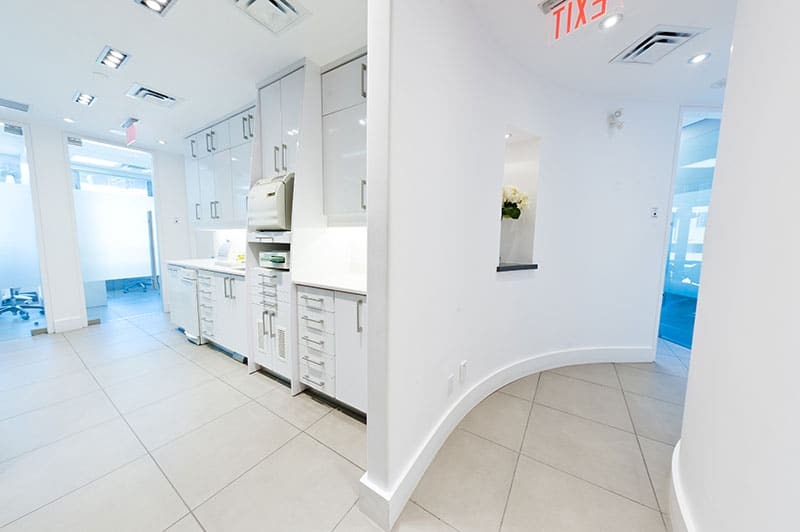 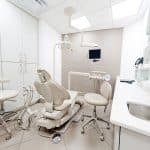 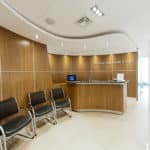 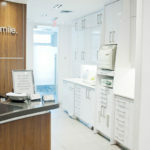 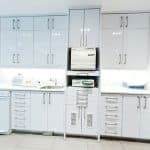 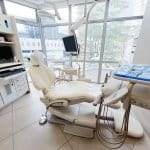 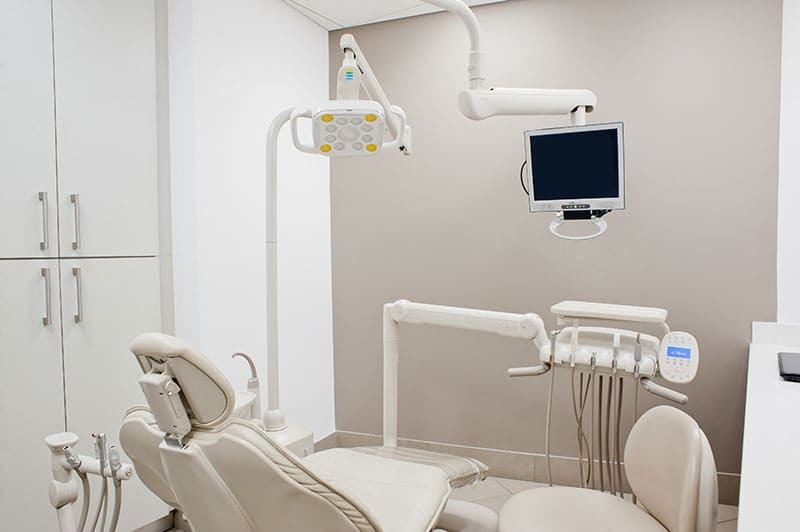 Our practice has been designed for convenience and for patient comfort, a reflection of our dedication to satisfaction. 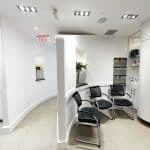 While Wi-Fi is available in our office, we schedule patients carefully so that very little time is spent waiting for treatment. 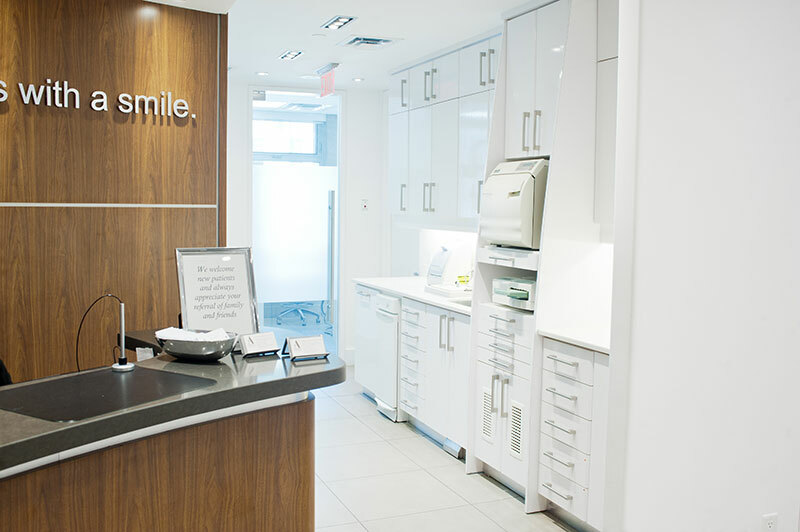 We are dedicated to achieving results that our patients love and are set apart from the standard dental practice in our prompt follow-up after restorative and cosmetic treatments. 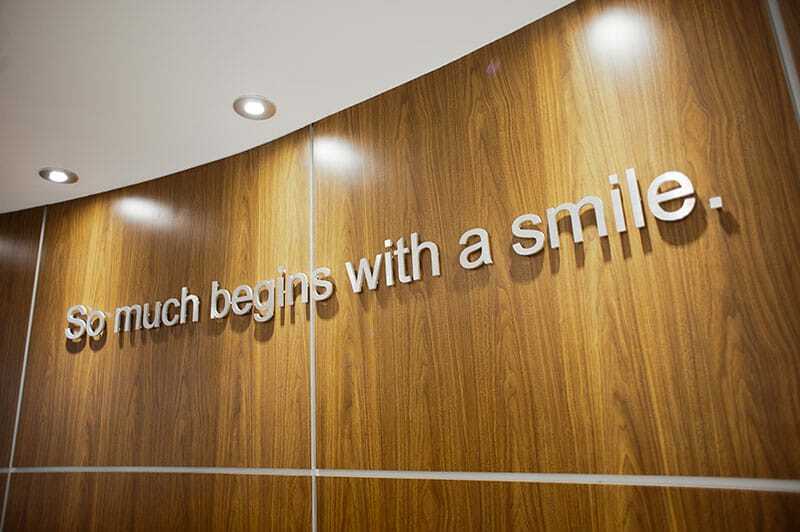 Your smile is important to you, therefore it is important to us. 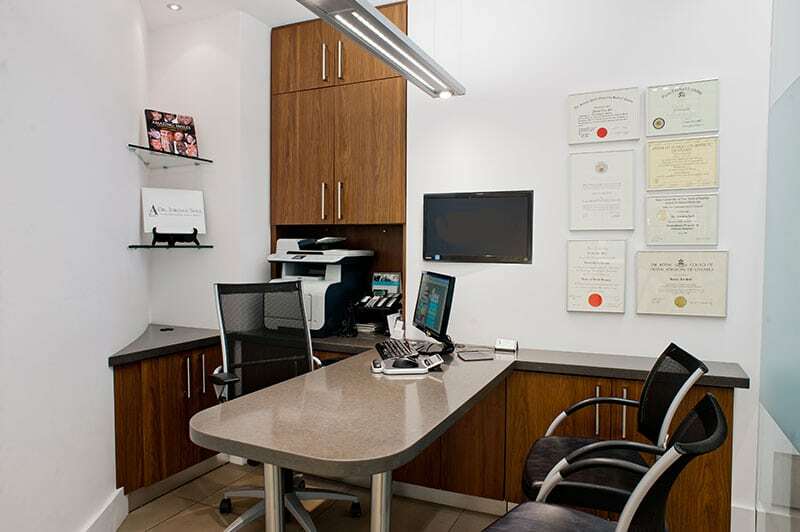 Learn more about our team, our office, and our services at (416) 789 1372.